Multiple Group-winning trainer Kris Lees is at unbackable odds to achieve a career-best training record at Sunday’s Muswellbrook TAB meeting. Lees typically has five strong contenders throughout the seven-race program on the popular Hunter track, headed by classy sprinter All Summer Long resuming from a spell. A winning double at Warwick Farm on Wednesday lifted Lees’s tally to 160.5 wins this season after a spectacular 161 successes last season. “I know we’re fifth for wins overall on the National Premiership, so it’s been really good but we haven’t had the luck in the Group One races - seven placings and some close photos, but that’s racing,” Lees said. 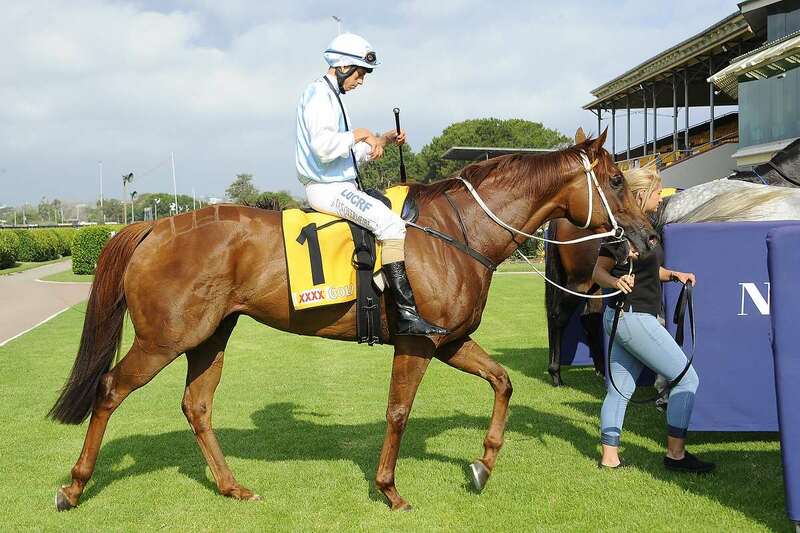 Lees has the well-performed seven-year-old All Summer Long returning to racing in the Shorty Cribb Aberdeen Cup (1280m). Significantly the powerful finisher has been runner-up three times when resuming. With city Saturday grade form on his resume, All Summer Long has earned the 61kg to be ridden by stable jockey Andrew Gibbons. Presently, Muswellbrook is rated a soft 5 racing surface with fine weather.